Lexington, Kentucky Calendar of Events. 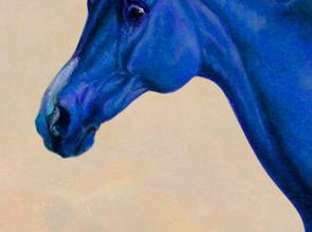 What&apos;s going on in the Horse Capital of the World? We&apos;re constantly updating this calendar with events that visitors will not want to miss, so bookmark this page and check back often. Try using Categories or type in Keywords to further refine your search for events happening within the date range you specify below. 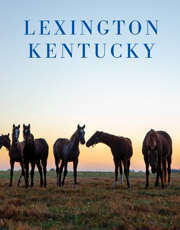 There are several great community calendars for Lexington. Check out Smiley Pete&apos;s Tadoo.com, Tops in Lex, the Lexington Herald Leader&apos;s Event Calendar or LexArts&apos; Calendar of Arts Events.